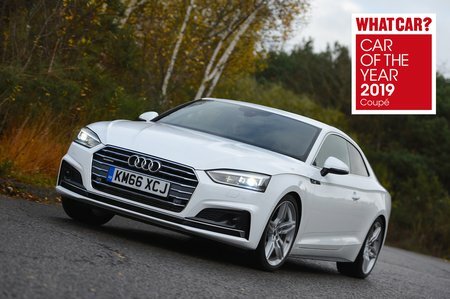 Audi A5 Coupe Boot Space, Size, Seats | What Car? Clearly, you're unlikely to consider a coupé if space is your top priority, but the A5 isn’t as impractical as you might imagine. A couple of six-footers will fit in the back easily enough, although they’ll have to slouch to keep their heads from brushing against the ceiling. 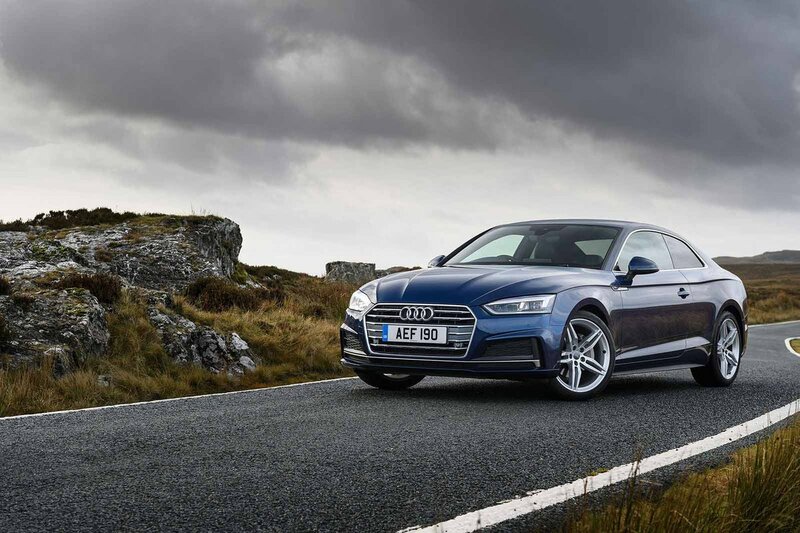 Officially, there’s more boot space than in a BMW 4 Series or Mercedes C-Class Coupé and, while the differences are small, the A5’s load bay is certainly usefully squarer than those of its key rivals. 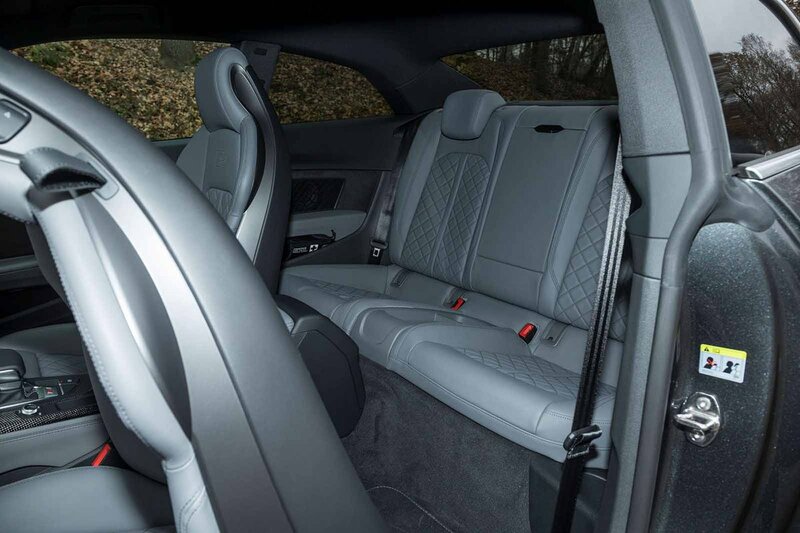 Rear seats that split and fold 40/20/40 are standard and, when down, leave only a gentle slope in the floor of the extended load bay. There's plenty of front space; even if you’re extremely tall you’re unlikely to have any complaints about how far your seat slides back or how much room there is above your head.